Beautiful well kept bright and spacious 3 bedroom and 2 bathroom ground level home with great access on quiet side of building. Warm colors and lots of windows to greet you in main kitchen and large living room. Many storage areas, generous bedroom sizes, security system, and large covered back outside deck are just a few features. 2 underground parking stalls close to entry, and storage area with bike room in underground. Well kept building and strata fees cover heat and hot water. 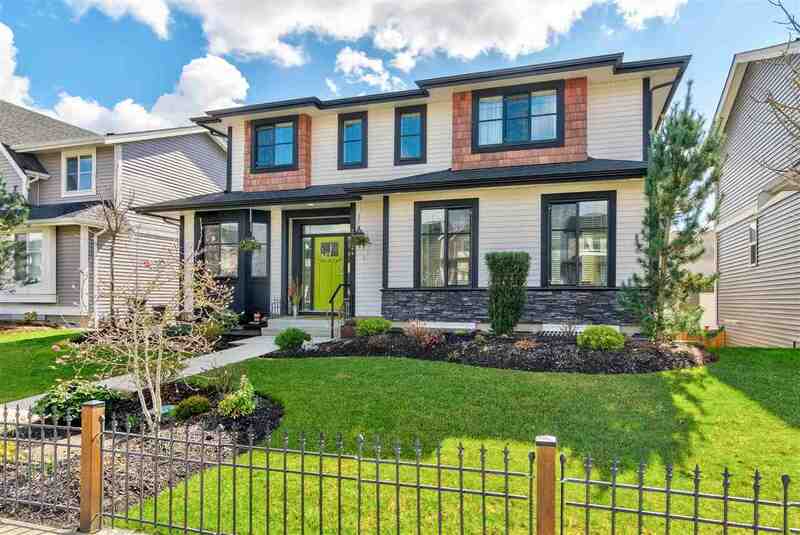 Walking distance to all Pitt Meadows has to offer! Open house April 14th 2-4pm.